Unit 1: Office space, cold store, freezer, w/c and showers. Unit 2: Butchery unit, cold storage, potential office space. Unit 3: Partly refurbished storage space. Manor Farm is located in the Norfolk countryside and is easily accessible to both Swaffham and Kings Lynn. The complex is located just North of Castle Acre. 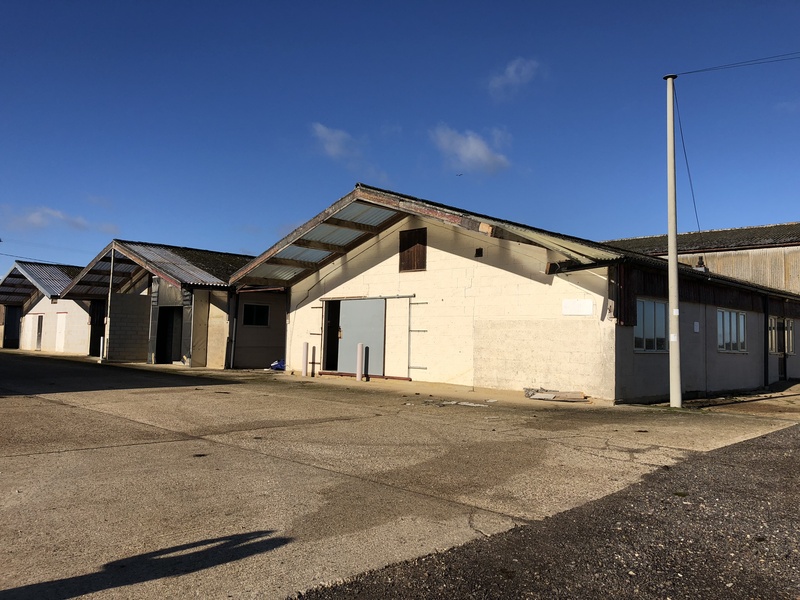 The units also benefit from good access to local centres and transport connections via the A1065 and the A47. Unit 1 benefits from mains electricity, water from a bore hole, telephone line, fire alarm and underfloor heating via a gas boiler. Unit 2 benefits from mains electricity and has the ability for gas bottle connections. Unit 3 has not been converted and at present does not benefit from any services. However, service connectivity is deemed feasible due to the other units’ connections. The tenant will be responsible for all outgoings. Full terms of occupation available on request. Please contact the agent for further details. The rent is dependant on agreement terms.